Apply By April 1 to Depart By late 2019. Find Walk-In Advising hours below. UW-Madison ranked No. 1 on the Peace Corps 2019 Top Volunteer-Producing Colleges and Universities list, 3rd year in a row! The University of Wisconsin-Madison is proud of our long-standing and significant role in promoting Peace Corps on our campus. 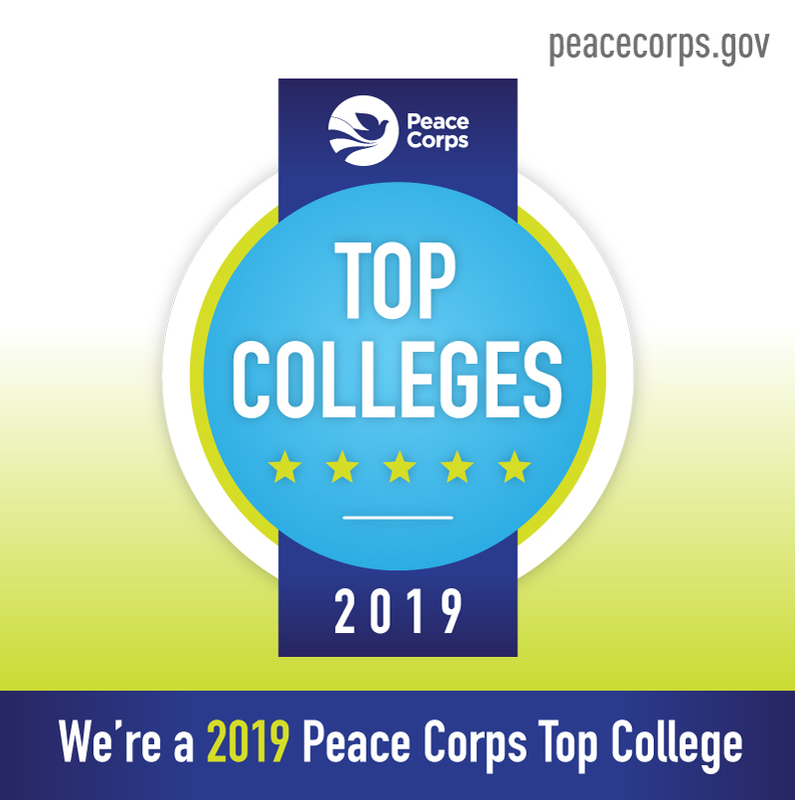 We are #1 in Peace Corps Volunteers for 2017, 2018, and 2019 and always in the top tier. Since 1961, nearly 3,300 University of Wisconsin-Madison graduates have put their education and experience to work around the world in the areas of education, health, environment, community and economic development, agriculture, and youth in development. Currently there are 75 volunteers serving in 40 countries. The state of Wisconsin has also made a notable contribution to the Peace Corps organization. In 2017, the city of Madison ranked No. 8 among metropolitan areas with the highest number of Peace Corps volunteers. Over 6,400 Wisconsinites have served in the Peace Corps since its creation in 1961. The UW system is a state level organization that has from its early years focused on education beyond the borders of the campus. The UW-Extension system was ground-breaking in its time, and has worked in communities all over the state to provide research, ideas and tools to tackle their most pressing needs. Over time the Wisconsin Idea has come to signify more broadly the university’s commitment to public service at a global level. This is evidenced by UW leadership in many areas, including Study Abroad, International Internships, the many global area studies centers, and the Morgridge Center’s Badger Volunteers Program. But check the Peace Corps Events above for weekly changes in the schedule. Because of its long-established commitment to service and volunteerism, and continued interest in Peace Corps opportunities, UW-Madison employs a campus-based Peace Corps Recruiter who is responsible for providing advice and insight to those interested in the Peace Corps organization. 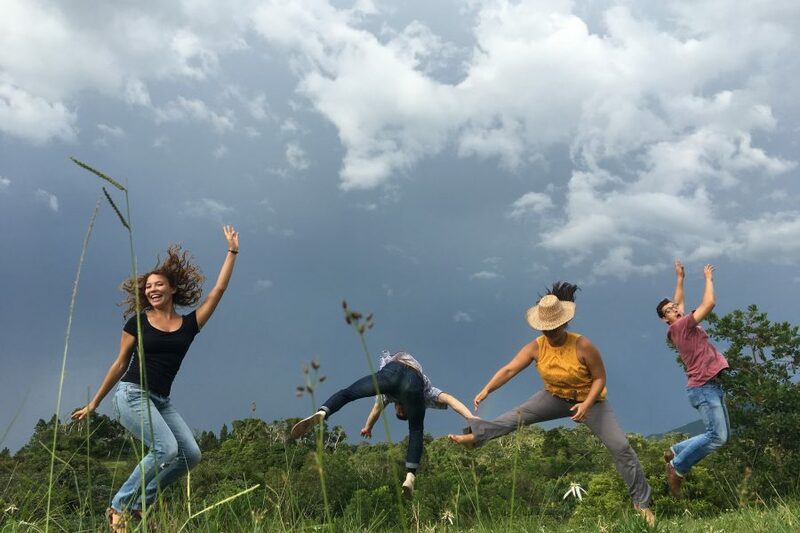 The Recruiter is your face-to-face resource to learn about opportunities with the Peace Corps, the application process, and what the life of a Peace Corps Volunteer entails. The Peace Corps Recruiter is housed within the UW-Madison International Division.